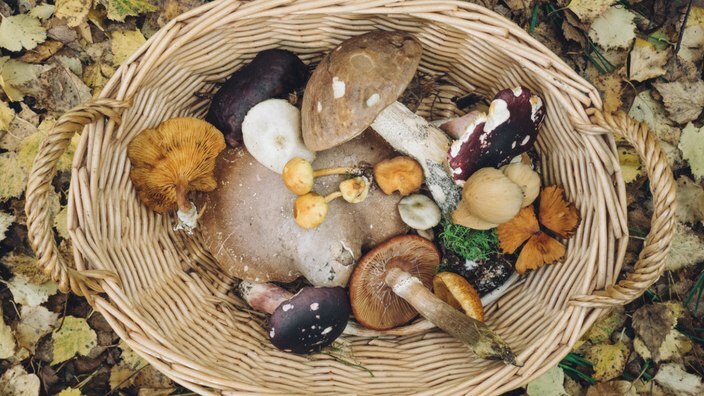 Here’s one more reason to love mushrooms, if you haven’t already: In a recent study conducted by Penn State researchers, they found that mushrooms contain a surprising amount of antioxidants that can improve well-being and mitigate the effects of aging. Mushrooms contain high levels of ergothioneine (ERGO) and glutathione (GSH) – both of which are important antioxidants. According to Robert Beelman of the Penn State Center for Plant and Mushroom Products for Health, while the amount of the two compounds greatly vary between mushroom species, they are the highest dietary source for the antioxidants combined. When the body produces energy by consuming food, it also results in oxidative stress as free radicals, unstable molecules that can damage cells and contribute to aging and disease. Once this happens, getting a fresh supply of antioxidants may help your body cope with this oxidative stress. The amount of ERGO and GSH present in mushrooms differ depending on the species. An example of this is the porcini species, a wild variety, which contain the highest elevation of the two compounds among the 13 species that were tried by the researchers. This type of mushroom is famous in Italy, where it is used in a variety of food. While other mushrooms such as the white button have a lesser amount of the antioxidants compared to porcini mushrooms, they are still noted to be higher than other types of food. Moreover, the amount of ERGO and GSH are correlative, according to researchers – mushrooms that have a high GSH content will also have a high ERGO content as well. The best part? The antioxidants are heat stable and will not be lost when the mushrooms are cooked. Future iterations of the study may consider the benefits that ERGO and GSH may have in lowering the chances of developing neurodegenerative diseases like Alzheimer’s and Parkinson’s. GSH is an intercellular antioxidant that is generally perceived for its capacity to keep the immune system soundly functioning and counteract the effects of some carcinogens and toxins. A good supply of GSH in tissue levels can contribute to improved well-being and disease prevention. Researchers point out that the antioxidant plays an important role in cell development. Although the exact role of ERGO is not yet fully explored, early research on the compound has proposed that it may be connected to maintaining glutathione levels as it interacts with other cellular defense systems. Animal studies have also linked ERGO consumption to lowering the likelihood of cognitive decline. Aside from providing antioxidants, some mushroom types can also increase immunity. A separate research conducted by the University of Florida Institute of Food and Agricultural Sciences have concluded that regular intake of mushrooms, particularly shiitake mushrooms that are native to Asia, can reduce inflammation and enhance the body’s immune system.